Born in Chicago to a mother who sang professionally and a father who was an artist. Peggie started singing before she started talking! She always knew it was her destiny to be on stage and perform to audiences of all ages. She was in every available choir class in school and also in drama classes, performing in plays and concerts. Always ready to belt out a tune, tell a joke, the center of attention, she was a regular class clown. Serious about this music thing, she pushed full steam ahead! Peggie moved to Los Angeles at 18 years of age, in pursuit of her dream of being a singer. She joined a new wave band “the Prisoners” and played Various clubs throughout the San Gabriel Valley and Los Angeles area. Then she joined a 3 girl front act called “The L.A. Clique”. They performed in many states in the Pacific Northwest and at the Flamingo Hilton in Las Vegas, Nevada. Next was a rock and roll band “TKO”, as lead singer, she toured the pacific northwest USA and Canada. Later she was off to Vegas, again; Performing at the Flamingo Hilton and Hilton with a Neil Diamond Tribute Act opening and closing the show. She sang harmonies and duets with the headliner Teri Dale. Home to Los Angeles in April of 1983, she joined “The Fabulous Chevelles/All Night Express” band, which she still performs with for various events and gigs today. Living her dream every day, Peggie performs to audiences and shares her gift and love of music with all who come in contact with her! An incredible fan base follows her wherever and whenever they can. Truly connected to her music and her audience, her energy is contagious and all who see her know she loves what she does. 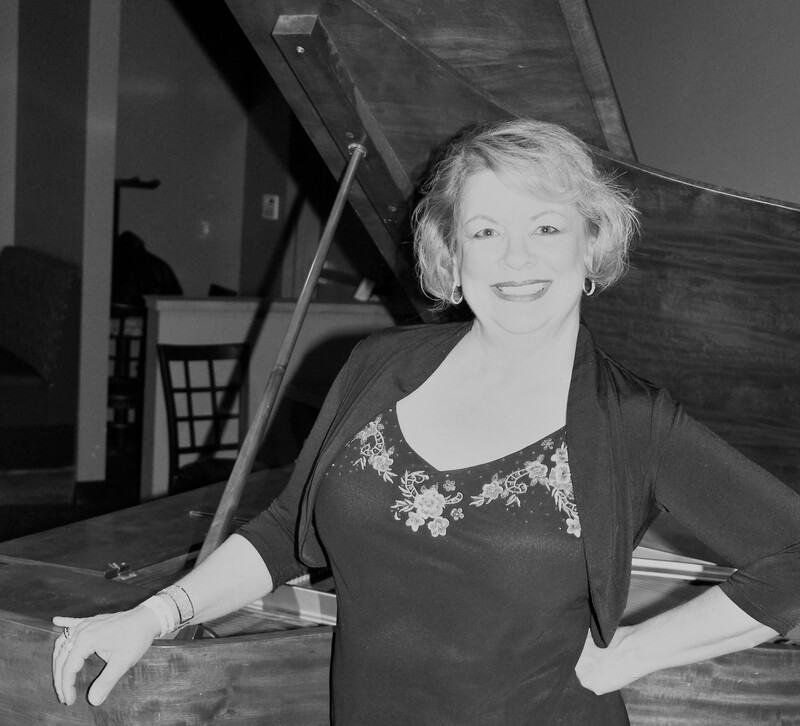 Peggie has a diverse repertoire, including Jazz, Standards, R & B, Rock, Country, and Blues. She has been on television in Canada, toured Japan in a large production show, and was selected and won in the KLAC Radio Fabulous Finds contest. Peggie was on Darvey’s Music Showcase Orange County on KDOC-TV Channel 56. In an issue of L.A. Jazz Scene, Glenn A. Mitchell wrote a wonderful Review of a show “The Luther Hughes Trio” and Peggie did at the Long Beach Westin Hotel. Many thanks to Glenn A. Mitchell and to all who continually support live music and all of the venues and artists!